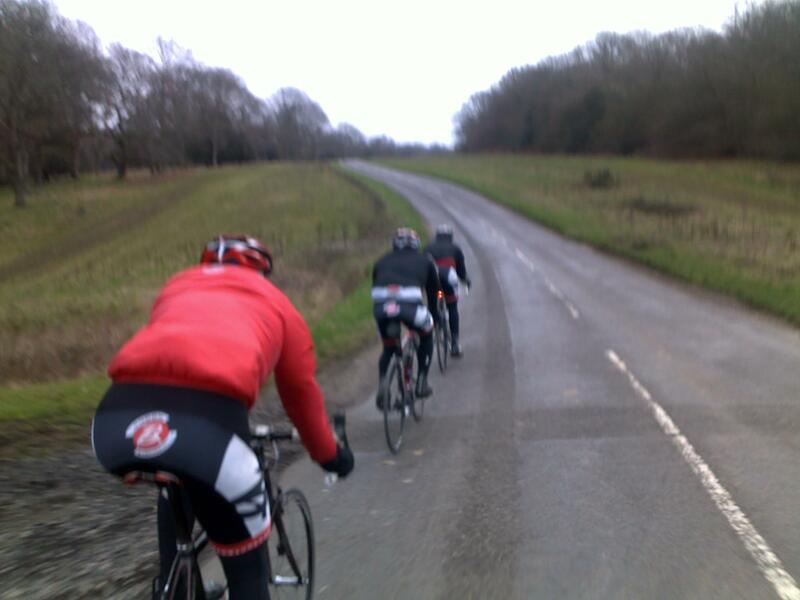 The first 60 miler of the year for me, and boy did I feel it. Much of my ride involved adopting a zen attitude to being dropped. Box Hill I climbed alone, the opposite of a breakaway. Almost 9 minutes, passed by all sorts. The journey home was so painful I was forced to fall back, swallow my pride and accept ignominious defeat. I crawled back to Richmond alone.